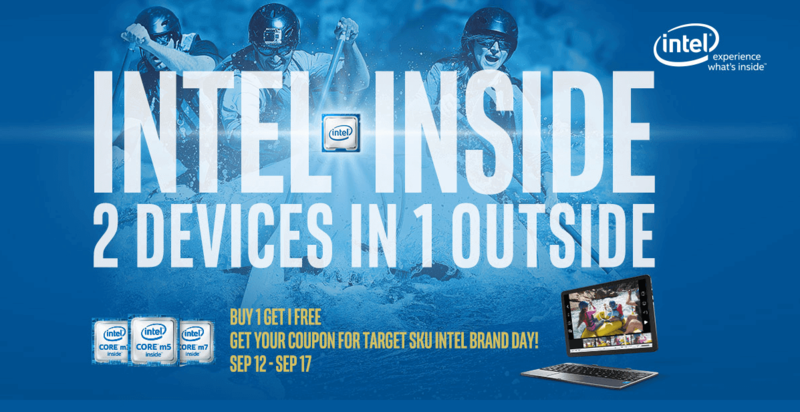 This recent Intel Inside Promotional Sale by gearbest is one of the ‘hot and happening’ thing around at the moment. 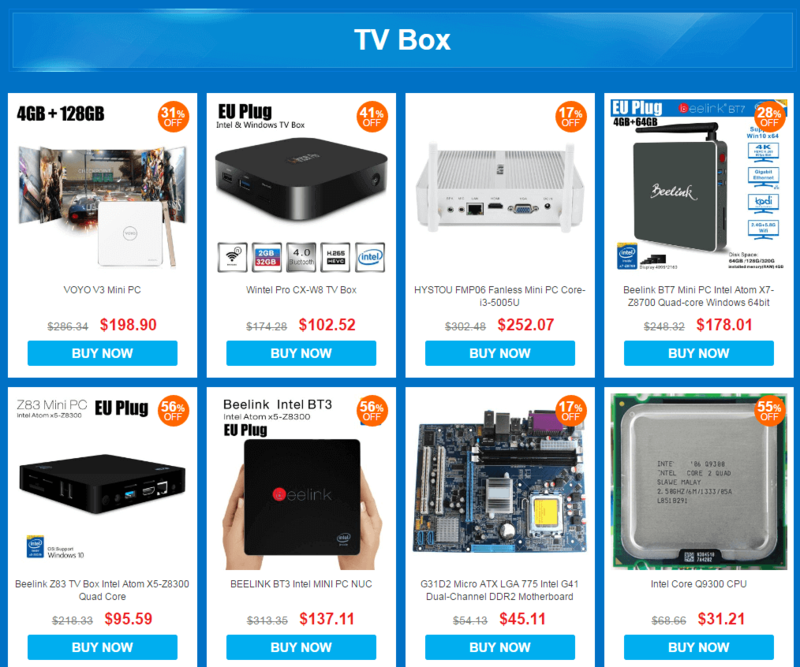 You can purchase all the latest and coolest electronic gadgets online which might or might not be available in the market and some might be available exclusively online. The deal is divided into numerous sections having various deals among which the most in-demand deal is ‘Buy 1 get 1 free’. Other sections include ‘Intel deals’, deals on laptops, deals on TV boxes and much more. 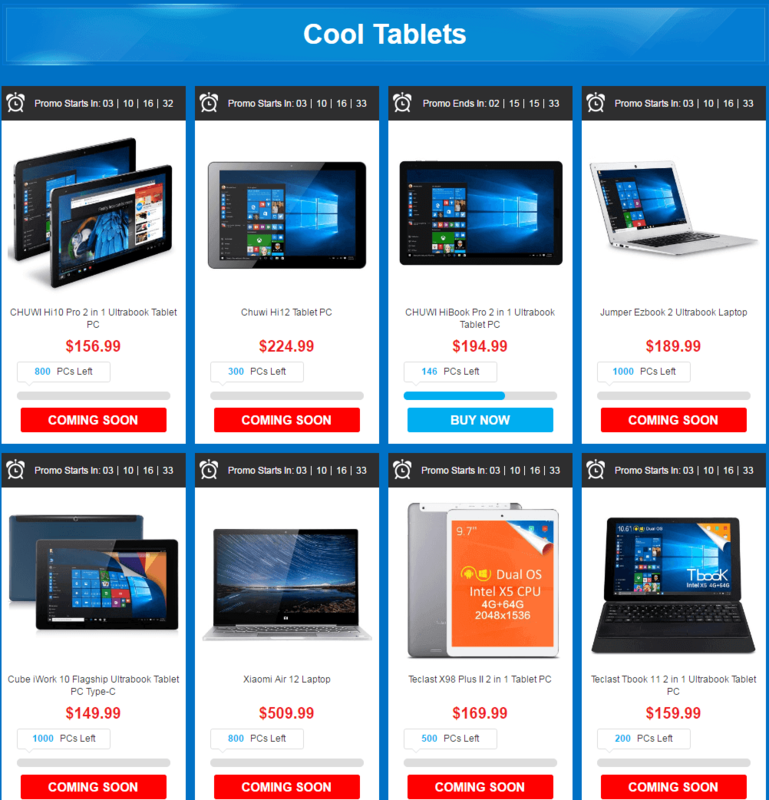 The sale is supposed to take place between the dates Nov 9th to 15th, which gives you ample time to get ready for purchasing the best products that technology has to offer. Here is a review on that sale showing some of the most in-demand products. This device has a 11.6 inch Panasonic VVX11F019G00 (MEI96A2) screen with a resolution of 1920 x 1080 pixels which gives a PPI of 190 which is good enough for a tablet. It is not super sharp when it comes to display and the pixels can only be spotted if noticed very closely. The device is powered by Intel Atom Cherry Trail X5 Z8600 and can turbo up to 2.24GHZ and has Intel HD Gen8 12 EU unit to provide high quality gameplay and HD quality audio-video playing. Its RAM is dual channel 2 x 2 GB meaning 4 GB in total. 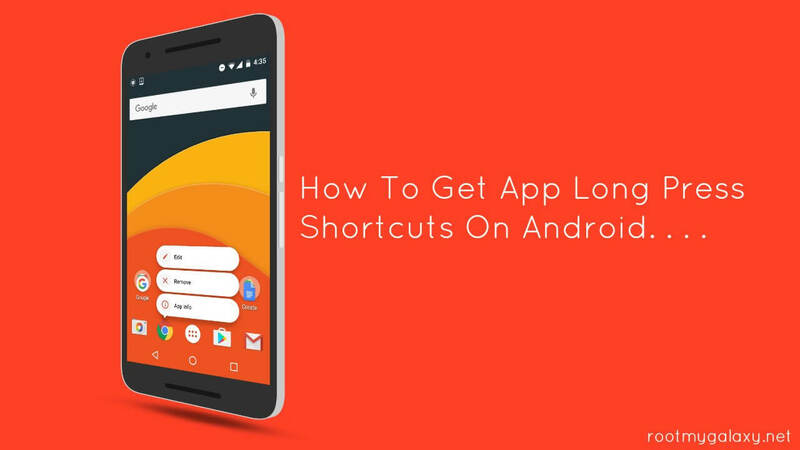 It is more than enough for Android but is also good enough for Windows. VOYO V3 is a mini PC equipped with the CPU Intel Cherry Trail X7-Z8700 and GPU Intel HD graphic which provide you excellent experience to enjoy the time spend with family and friends. It runs on Windows 10 OS which gives a smooth internet surfing experience. It comes with a 4 GB RAM and 128 GB ROM storage capacity which gives you ample space to download apps and caches to browse websites, watch movies and play games smoothly. Its other features include Wi-Fi, Bluetooth, GPS, HDMI and much more. This motherboard has a black gold capacitor which has high stability, reliability and a long service life. The memory type is DDR3 that supports 1600/1333 and has six-channel audio output giving you a high quality sound. It has USB 2.0 and USB 3.0 which will satisfy your requirements. It also ensures safety using the 3+1 phase power supply. Its big board design has support for LGA 1150 processor and SATA 3.0 transmission helps obtain a higher transfer rate. This motherboard is available for just $78.38 and is available in just one colour black. However, only 5 pieces are left at the moment, so anyone interested needs to hurry up and act quickly. 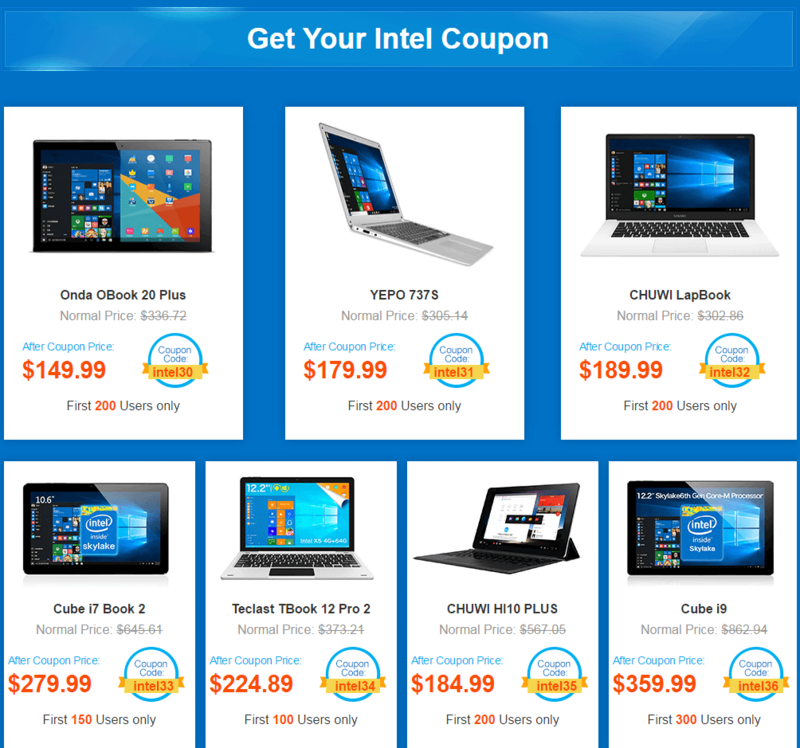 Note: These Lists always updates.New products are added in a regular basis, so please check out the Intel Inside Promotional Sale for latest deals. There are various branded android smartphones are listed.Some of the adroid phones are : OnePlus 3 and Mi5. 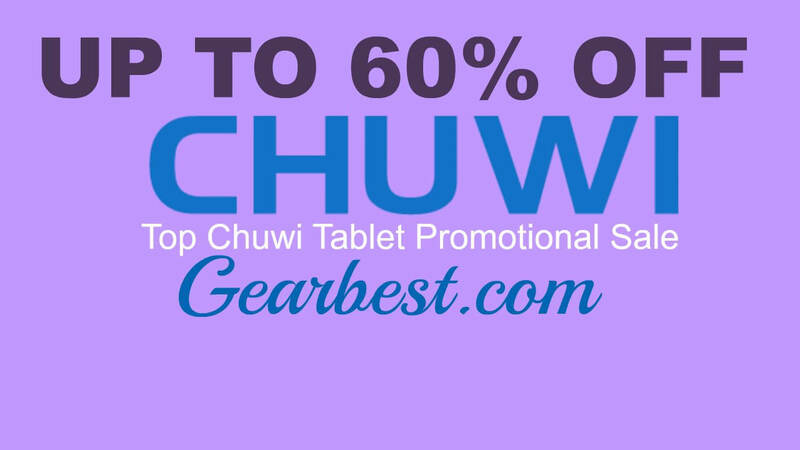 We are sharing all the products list which are listed in that promotional sale.